Fill Out This Form To Save $30 off your first session! I reached a new level of calm after neurofeedback therapy. My brain definitely felt like it got a 'workout' in a good way, and it helped my sleep. Alex himself is a calm and kind presence and enhanced the whole experience. 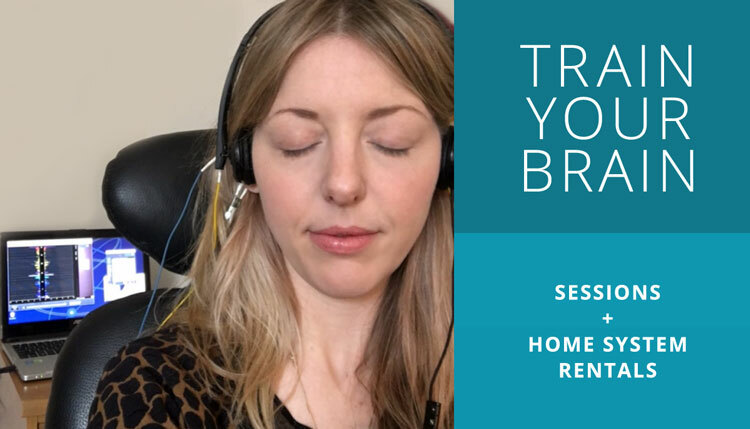 Try a neurofeedback session for $95 at our New York center. The regular price for neurofeedback sessions are $125. Sessions last 45 minutes. Please allow for extra time your first session to fill out paperwork. 11 Pack of sessions is $1250, the 11th session is free! Many clients decide to switch to a home neurofeedback rental system to save on time and money. Cost per session doing neurofeedback at home is $40-60 per session, depending on which training plan you choose. Learn more about Neurofeedback Home System Rentals. Our Neurofeedback NYC Clinic is located on Manhattan: 32 Union Square East, Suite 1017, New York, NY 10003. Not in NYC? View all our locations. NeurOptimal Neurofeedback is non-invasive brain training method that helps people reset their habitual mental and emotional patterns. Clients benefit from neurofeedback for sleep management, mental focus, school performance, and resetting stress. We also provide neurofeedback sessions during weekdays and evenings. Cost for neurofeedback sessions are $125 Contact us here to set up a session. Need a consultation in Spanish? Click here to schedule a consultation with our bilingual neurofeedback trainer Alison.